Tennessee – home of hot chicken, country music, beautiful rolling mountains, and named after the Yuchi Indian word, ‘Tana-see’, which ironically means, ‘the meeting place’. With a wide landscape of unique cities, each filled with their own taste of southern charm and unique history, Tennessee is a beautiful, welcoming state for events and meetings, and these seven friendly cities are ready to showcase the venue of your next event! Often referred to as ‘Music City’, Nashville is the music land of the south, is the state capital of Tennessee – and also happens to be a prime ‘hot’ spot ( and we don’t just mean the hot temperatures) of venues to host events and meetings. Whether event professionals are looking for an event venue to meet the needs of 100,000 attendees or 100 – Nashville offers a wide array of event venues from historic, to trendy, to contemporary and everything in between. Memphis, Tennessee, home of Elvis Presley’s Graceland, the National Civil Rights Museum, a wealth of music, history, and barbecue! Oh, and it happens to be a perfect city with a plethora of wonderful, unique, large and small venues perfect for any event or meeting. 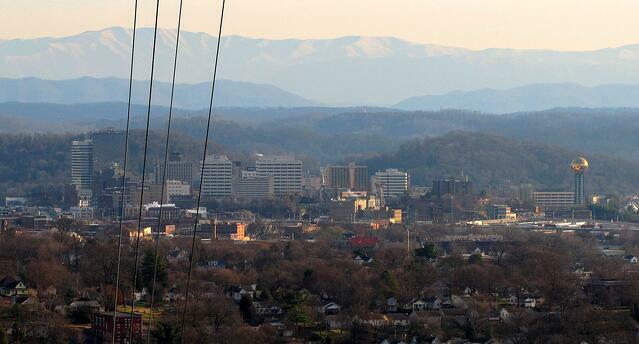 Located in the beautiful Smoky Mountains, Gatlinburg is a great location in Tennessee to host events and meetings. 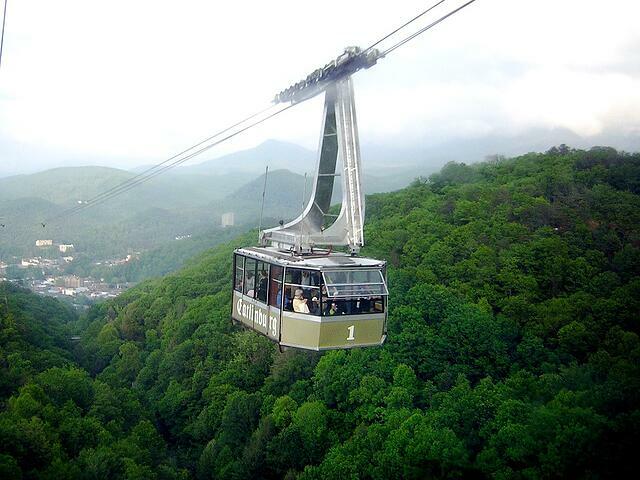 With plenty of activities for attendees to take part in tram rides and chair lifts over the mountains, sleeping with the sharks and penguins, and breathtaking meeting rooms to match the uniqueness and engagement of events. 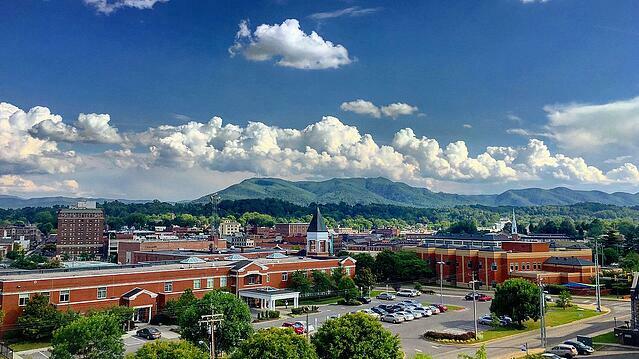 Nicknamed ‘The Marble City’ (because it was a major marble distribution hub in the early 1900s), and as the gateway to Smokey Mountains National Park, Knoxville Tennessee is one Tennessee event professionals don’t want to pass up when planning events and meetings. 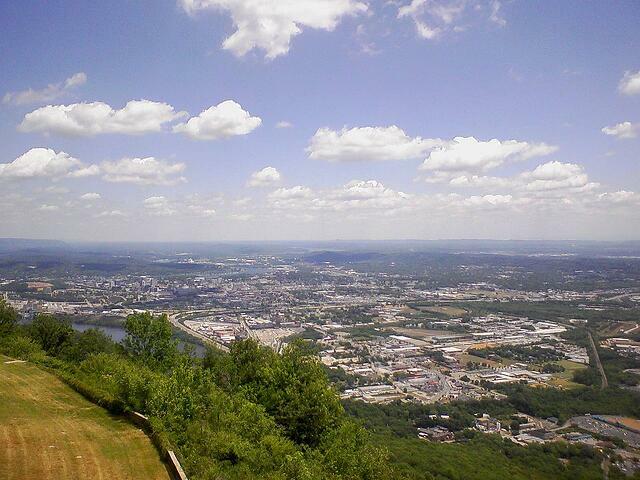 Chattanooga – the self-defined city of any ‘meeting planner’s dream!’. For events and meetings of any variety, Chattanooga’s dynamic and robust city comes fully prepared including free electric shuttles, dining, world class attractions, numerous outdoor activities, plus more dining, arts and music than any event professional could dream of. 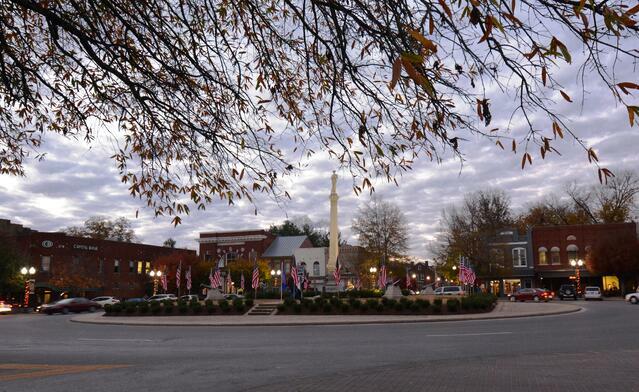 A favorite among locals, as well as Forbes and Kiplinger’s, Johnson City, Tennessee is far more impressive than the popular song lyrics give it credit. 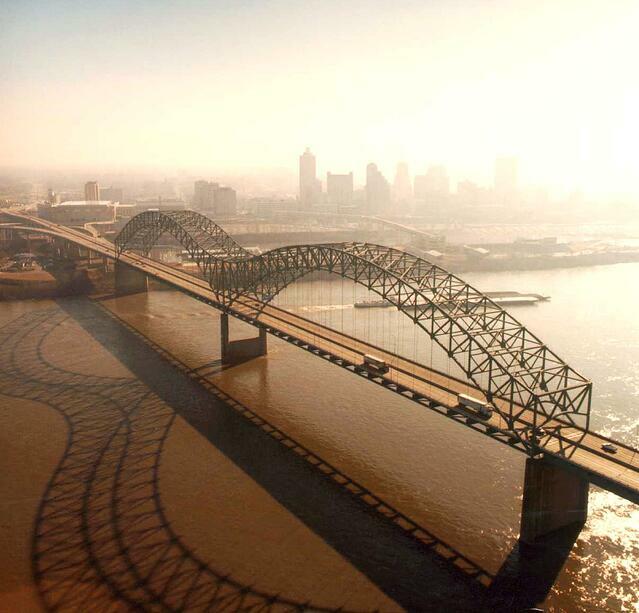 Whether event professionals are looking to host an event in the beautiful, quiet mountaintops of the Smoky Mountaintops, or downtown Nashville with the streets lined with music and good ol' country hot chicken or barbecue - these welcoming and friendly Tennessee cities and the venues within are perfect for your next meeting or event. MeetingPlay's meeting and event apps can help ensure that the events are every bit as memorable and engaging as they should be!